Marketing departments the world over are looking for an excuse to align with the greatest wedding the land has ever seen, no, not Percy & Penny Pig…. Prince Harry & Meghan Markle! 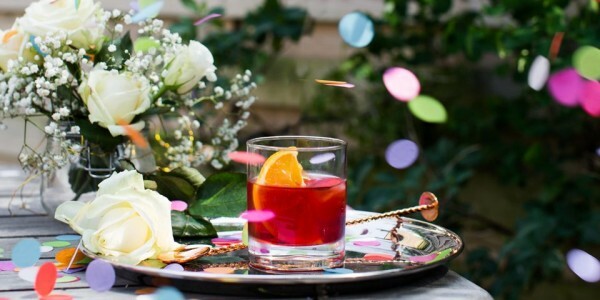 So we thought this was the perfect opportunity to share some great wedding cocktails with you that you can use on your own big day, there’s something old, new, borrowed… and blue! Stir ingredients in a mixing glass with ice and dilute to taste. This drink is great for weddings because it’s so easy to pre-batch a huge amount and serve effortlessly from a mason jar dispenser (or a fountain - call Pinterest). A new combination of two of our favourite cocktails, the Gimlet & French 75. 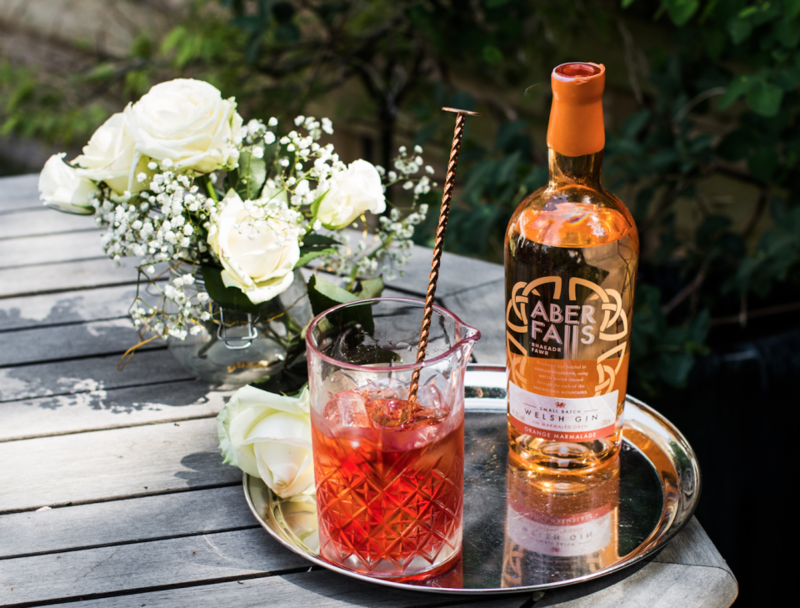 Tantalisingly tart and fantastically fizzy, this is an intriguing way to do your ‘toast’ drinks a little differently. Using Tanqueray Rangpur & fresh lime juice to give your bubbles a little tang. 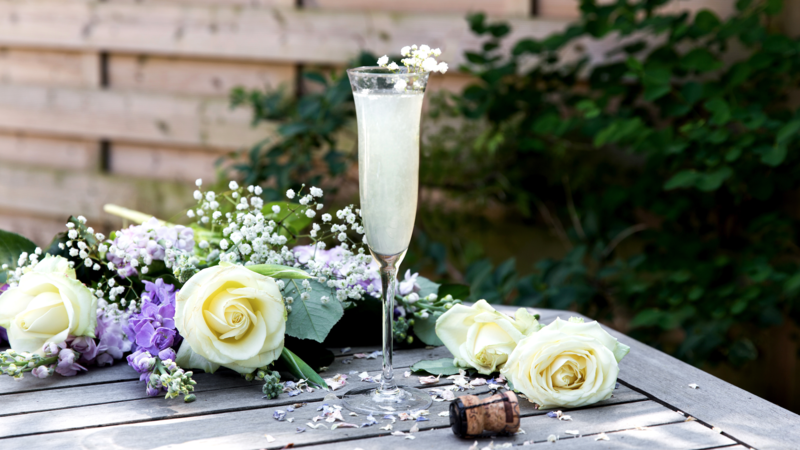 Add gin, lime juice and syrup to a cocktail shaker and shake with ice - strain into an empty flute and top up with Prosecco or champagne. Flower garnish optional. 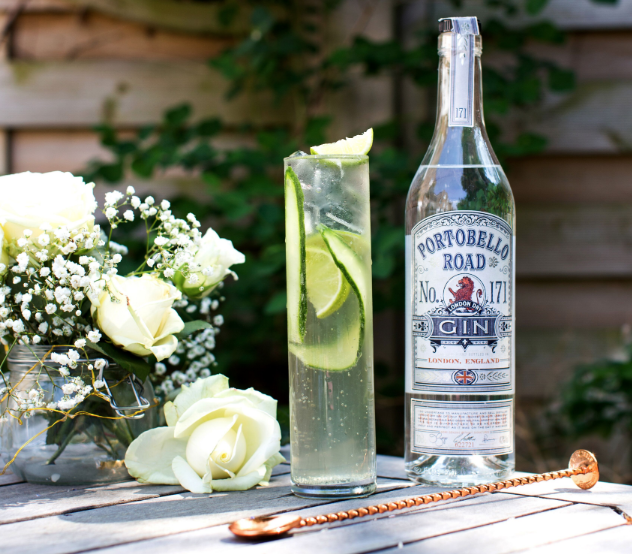 A cocktail recipe borrowed from our friends at Portobello Road Gin, it’s a Royal Buck for our own royal buck. This drink is the perfect dancing drink - easy drinking and easy to hold - there’ll be no spillages over Grandpa on the dancefloor when the DJ plays Ginuwine. Ride it. Pour all the ingredients over ice into a large tumbler or hi-ball glass, garnish with lime wedges and a ribbon of fresh cucumber. See what we did there? It’s the sparkling jewel in our cocktail crown, or should that be markling? Named after the woman herself, this blue beauty will be sure to wow at the event, and on Instagram (#putaringonit, #MarryHarry). We’ve used one of our favourite reposado tequilas, Don Julio, but this would taste just as good with a Blanco/Plata. Add the tequila, curaçao, lime & syrup to a cocktail shaker with ice. Strain into a coupette and garnish with a lime wheel or wedge.